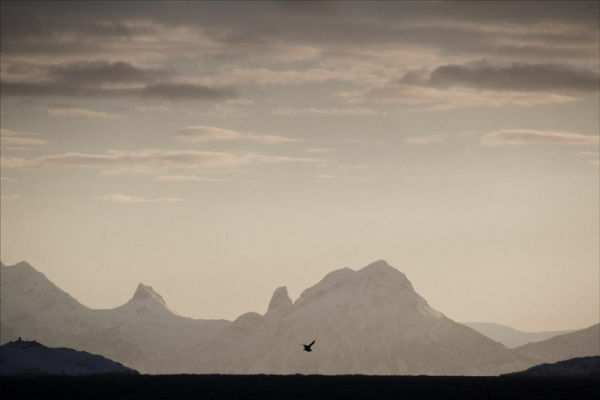 This chain of mountains guard the Lofoten against the ravages of the Norwegian Sea. Spectacular viewed from whatever point ! Near Kabelvag, Lofoten, Norway, Europe.